It's not only my wardrobe that's getting updated for spring, I'm really looking forward to change some things in the apartment too. I found a lot of beautiful interiorpieces at Jotex. 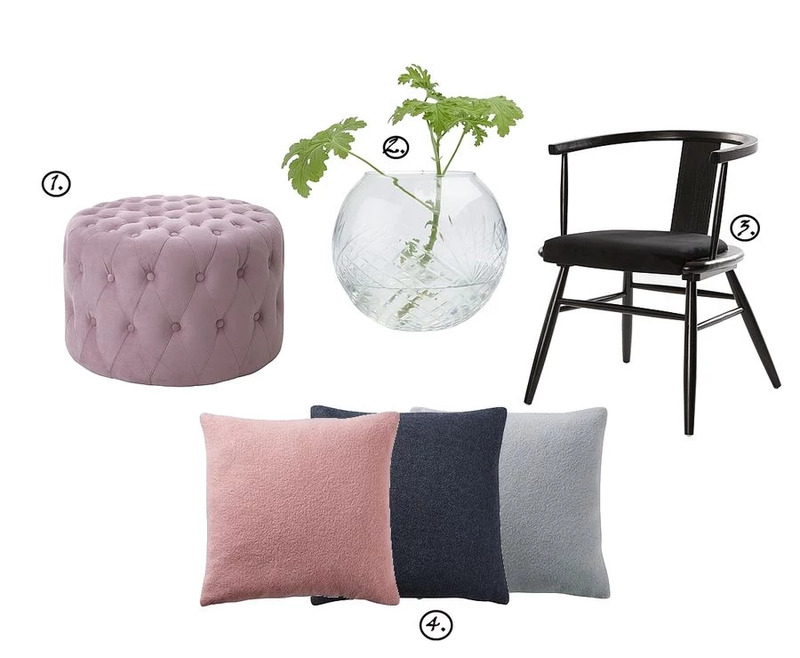 Right now I don't have enough space for any bigger furnitures, but if I hade more space I would definitely like to invest in a cool "Sittpuff" (pouf?). The color is just amazing on the one I've picked out for you.